Free Digital Teleprompters to Assist with Video Recording | The Techie Teacher® . Having students create videos about topics they are studying is one of my favorite activities. It involves research, communication, collaboration, organization and planning. If you have never witnessed children video taping each other, brace yourself. Often times it can be painful to endure because they frequently "mess up" or "forget what to say". But let's be real. WE adults do the same exact thing! 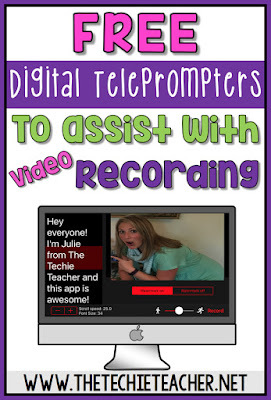 To help ease the video taping frustrations for everyone, I have compiled a short list of FREE digital teleprompters your students or YOU could use when recording a video. Your browser works like a teleprompter with the first three on the list. Plug a laptop into a projector to display on your board for ultra magnification or simply prop a laptop open in line of vision of the person/people being video taped. The other day the topic of what to use when you are constantly rerecording video after video came up in one of my Facebook groups (hence the birth of this post). 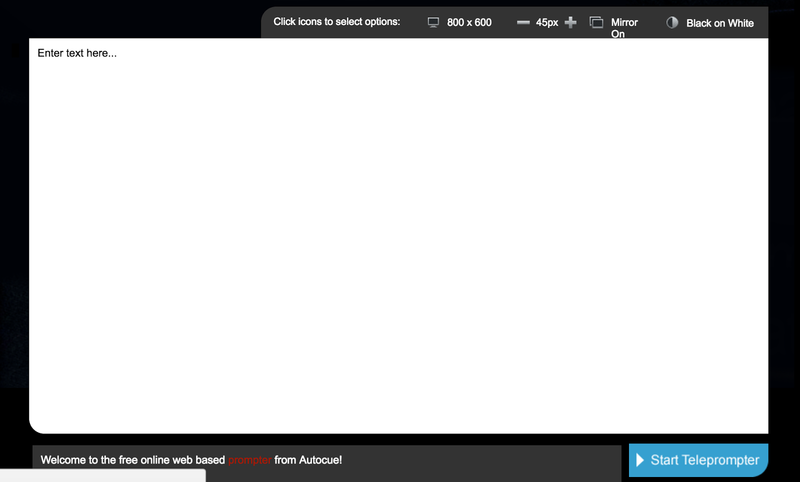 I mentioned some of the tools above that could be used to assist in video production. 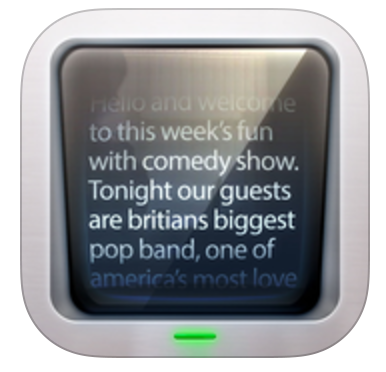 Catherine Williams, a member of the FB group, posted about the free app, Teleprompter Pro Lite. I had never seen this one before! My first thought was that my old eyes had a hard enough time seeing my 17" laptop screen from afar, how in the world would I be able to use an iPad? However, kids would have no problem. What I REALLY like about this app is how one could use it behind a podium when giving a speech. WHY HAVE I NEVER THOUGHT OF THIS BEFORE? I have been typing and reading straight from my Notes app. Pure genius! Note: You have to provide an e-mail address for the app to send you a special product key code for the lite version of this app. 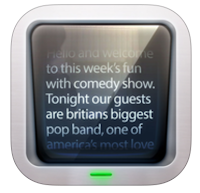 After downloading this app I discovered its sister app, Video Teleprompter Lite. 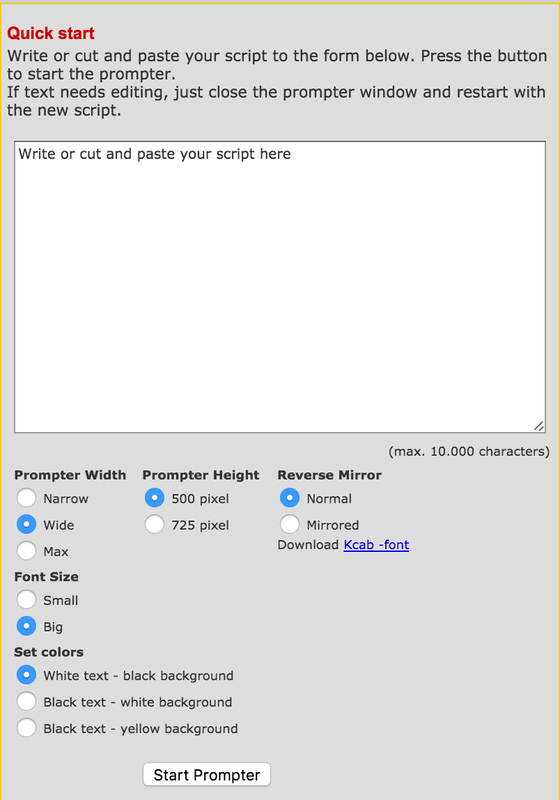 This works the same way as Teleprompter Pro Lite, however, your video appears right next to the teleprompter words. This REALLY helps with maintaining eye contact with the camera rather than your eyes focusing elsewhere . Once you finish recording, the video is saved right to your camera roll! 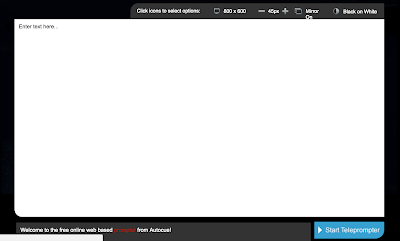 You can purchase the Pro version for $7.99 if you want to remove the watermark. Getting ready to do a school news project this year with green screen fun tied it. This will be a great help! Thanks for sharing!